WASHINGTON (Sputnik) - Ottawa is determined to work with Venezuelan opposition leader Juan Guaido’s appointed representative to Canada, Canadian Prime Minister Justin Trudeau said in opening remarks during the Lima Group meeting on Venezuela on Monday. "As many of our Lima Group friends here have done already, I would like to take this opportunity to officially recognize interim President Guaido’s Representative to Canada Mr. Orlando Viera Blanco," Trudeau said. "We look forward to working with him on restoring democracy in Venezuela." At the same time, the prime minister stated that Canada planned to provide $53 million in humanitarian aid to support the needs of the people of Venezuela. His comments come after on January 29, Guaido announced he would appoint diplomatic representatives to a number of countries that have recognized him as interim president of Venezuela, including the United States, Canada, Argentina, Colombia, Panama, Costa Rica, Ecuador, Chile, Honduras and Peru. A majority of the Lima Group’s member states have been critical of Venezuelan President Nicolas Maduro and have recognized Guaido as Venezuela's interim president. The Lima Group is comprised of 14 states: Argentina, Brazil, Canada, Chile, Colombia, Costa Rica, Guatemala, Honduras, Mexico, Panama, Paraguay and Peru, Guyana and St. Lucia. On Monday, the United States accepted Guaido's designation of Carlos Alfredo Vecchio as Venezuela’s Charge d'affaires in the United States. Venezuelan President Nicolas Maduro, in turn, has slammed Guaido’s move and called him a puppet of the United States. 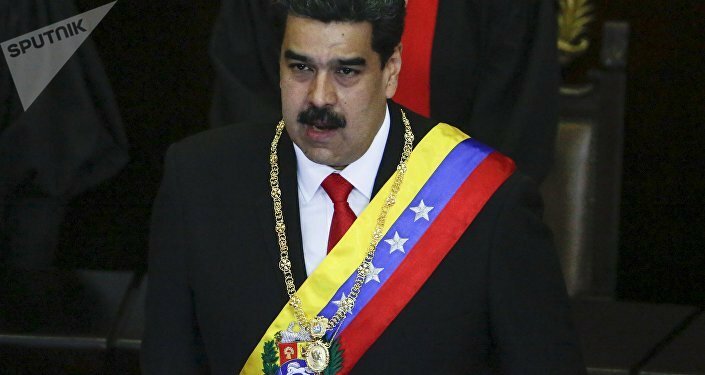 Maduro is recognized by China, Russia, Mexico and other countries as Venezuela’s legitimate president. 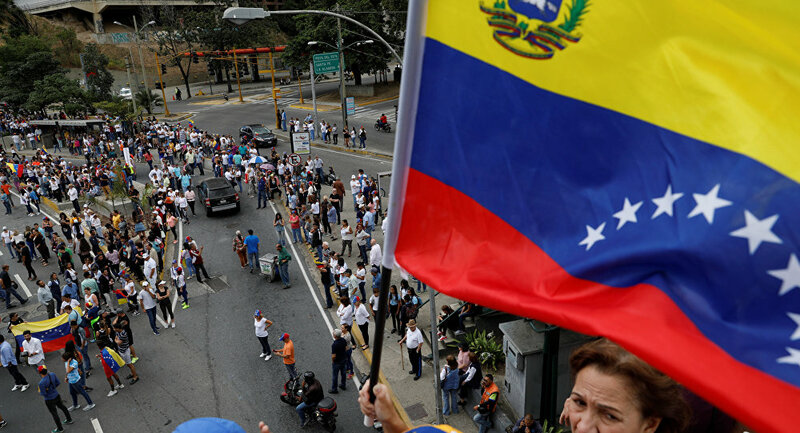 After that, Venezuela’s opposition envoy to the Lima Group Julio Borges told Sputnik that the bloc would like to establish contact with Russia and China to discuss the crisis in Venezuela.